In his first book, Joe Wicks, aka The Body Coach, reveals how to shift your body fat by eating more and exercising less. Now, this concept isn’t anything new but what Joe does do, is use his large instagram following to promote this to a greater audience. This is something which brings me a lot of happiness, after all we should be getting fit and NOT getting thin!. Earlier on this month, I contacted Joe via his Instagram and discussed the opportunity to meet up in London to film two Youtube videos, one for my channel and one for Joe’s new channel (TheBodyCoachTV). 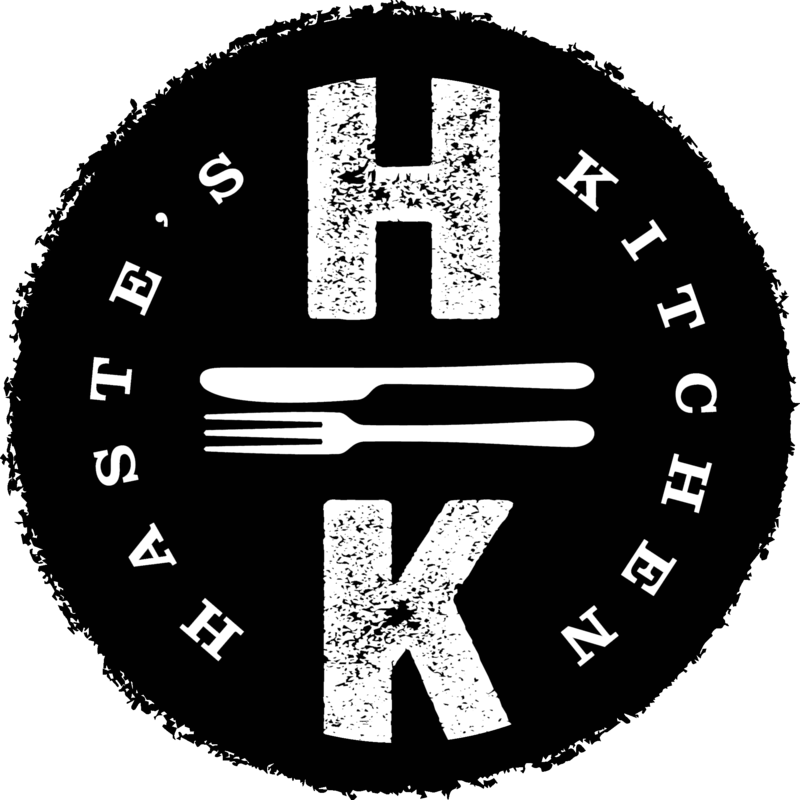 Give it a follow and some love! 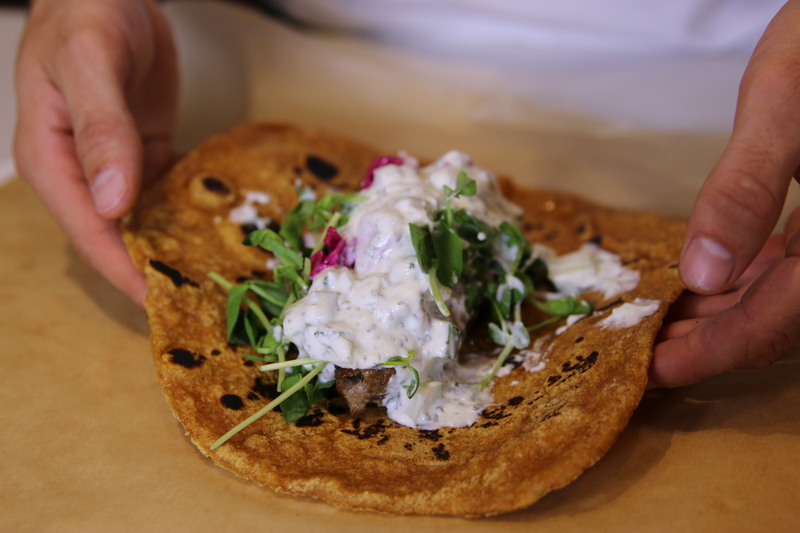 We chose two different variations on a ‘take away’ replacement theme, mine being a lamb kebab with homemade spelt wrap, pickled cabbage and mint – cucumber tzatziki and Joe whipped up a super fresh Chicken Pathia with mint raita and basmati rice. Both tasted and looked incredible oh and cooked in the famous ’15 minute’ time scale. 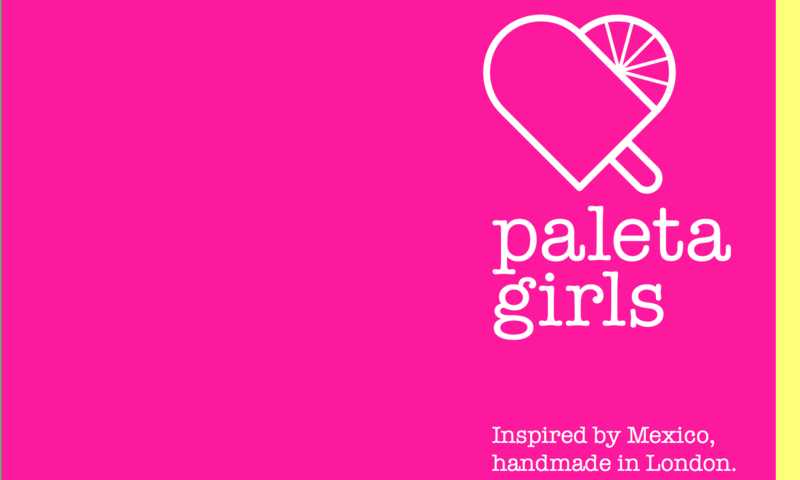 The Paleta Girls! Inspired by Mexico and handmade in London!